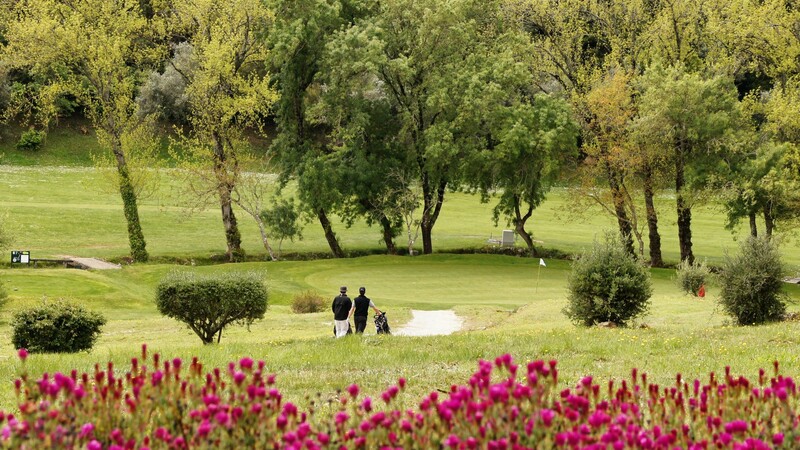 The Lisbon Sports Club is set in one of the most picturesque and naturally beautiful areas of Lisbon; the golf course is surrounded by the "Serra da Carregueira", an area of beautiful, dense woodland. The wild flowers, the many species of trees and small wild animals all contribute towards making the hours spent on the course even more agreeable. 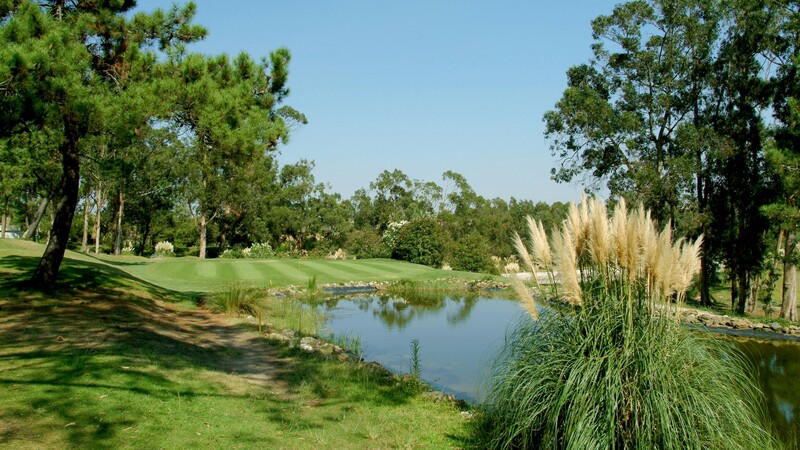 Along most of the course runs a winding water ditch, and although the course is fairly short in length, every hole offers a different challenge. 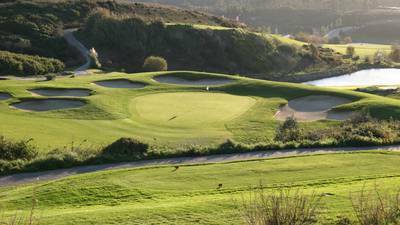 The fact that the course is irrigated by its own natural springs means that fairways and greens are always in top condition. 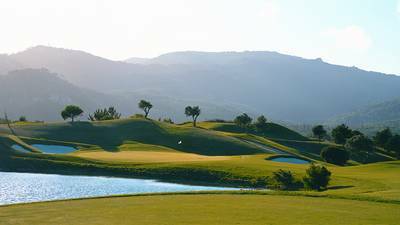 The opening hole is a par 3 measuring 169 meters; the tees are set 10 meters above the level of the green, which in itself is "protected" by four bunkers. Running along the entire right side of the hole is the water ditch. 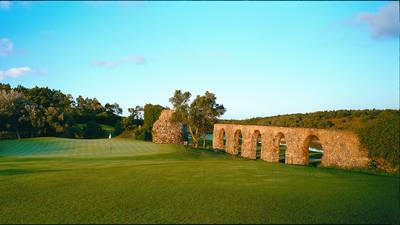 The 3rd, another par 3 with similar features to those of the first hole, but about 180 meters long, is a very beautiful hole. Another par 3, the 8th is rather short, but has a green that is considered by some players to be faster than the ones at Augusta.